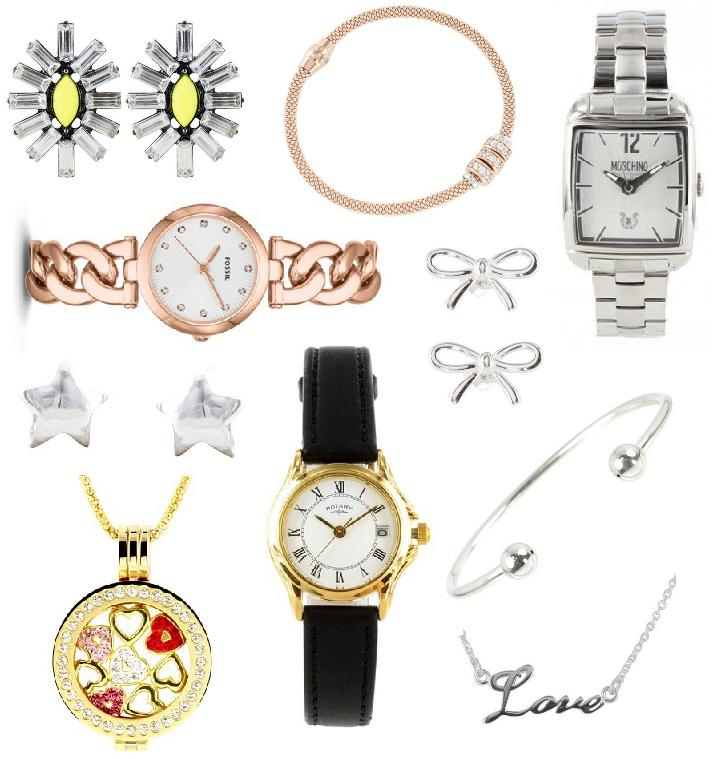 WISHLIST: A Jewellery Edit PLUS Win A Fossil Watch! I love jewellery, I really do. There’s nothing like something sparkly or shiny to make you feel a little better, ey? I always wear my rings (all five of them), watch and a necklace daily, but I’m always on the hunt for something new. The jewellery edit above comes from Chapelle, who have a store in Dalton Park (which is a shopping location near me up North, offering great products from stores such as The Body Shop through to Joseph but at awesome prices). 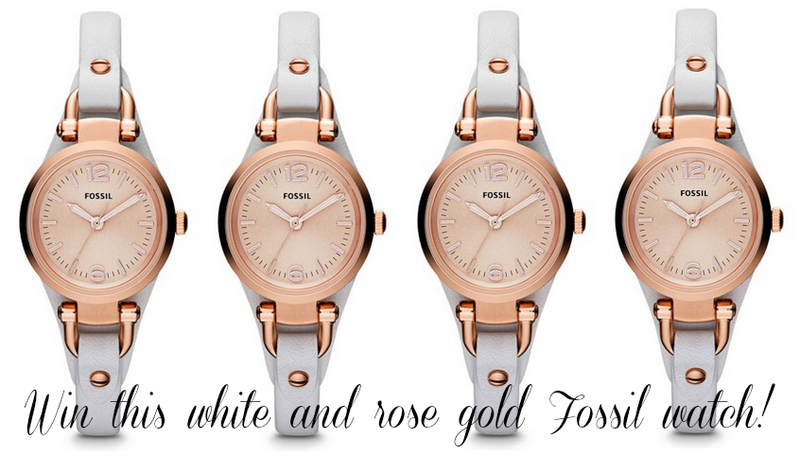 I’ve teamed up with them to show you some of the beautiful jewellery they have in stock, plus we’re offering you the chance to win a white leather and rose gold Fossil watch worth £85 as you can see below! Awesome, huh? All you have to do is fill in the Rafflecopter widget with your details and complete the mandatory entries! There’s additional ones too, if you fancy getting some extra entries. It’s as easy as that! The giveaway is on from today until midnight on the 13th November – Good luck!